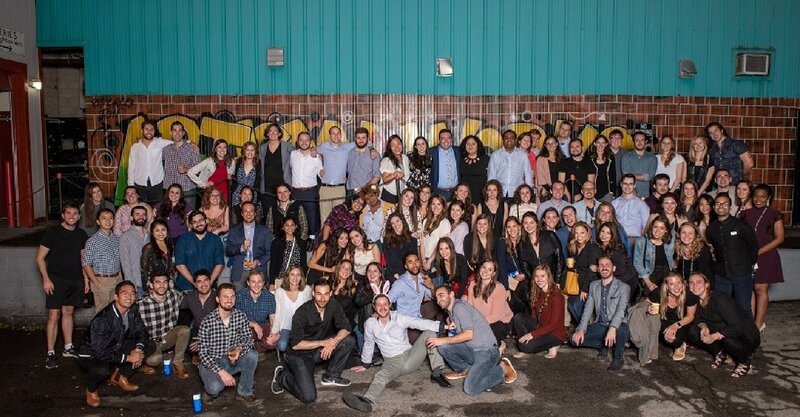 Congratulations on our 5th Reunion! 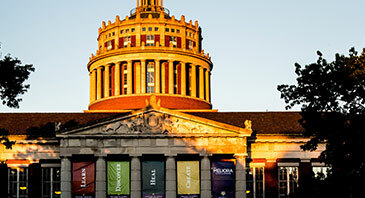 It was wonderful to see over 140 classmates who returned to Rochester to celebrate. The weekend was everything we hoped it would be with endless opportunities to reconnect and reminisce with friends. If you were not able to join us, please know you were missed! 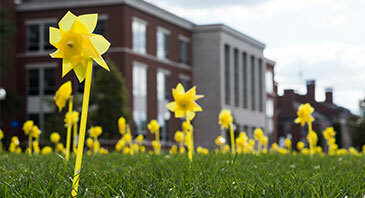 You can capture the spirit of the weekend through the Meliora Weekend 2018 photo gallery, and feel like you were there. If you haven’t already, please share your own photos from the weekend in our Class of 2013 Facebook group using #URMW18. 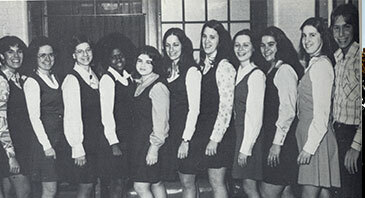 Our sincerest thanks to our fellow Reunion Volunteer Committee members that helped to create our 5th Reunion celebration. 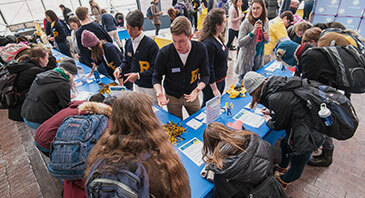 You can find a complete list of classmates that attended Meliora Weekend by clicking here. If you notice someone is missing, please send the Class Programs team a note and they’ll update the list. 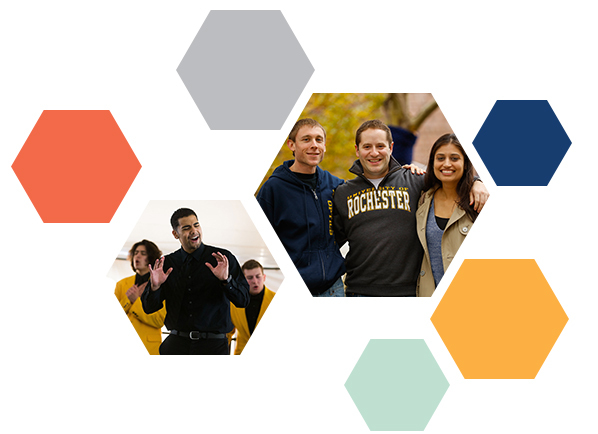 Now that our milestone reunion is over, we encourage you to find another volunteer opportunity that is meaningful to you, and hope to see you at next year's Meliora Weekend, October 3-6, 2019. In the meantime, stay connected by joining our Class of 2013 Facebook group.